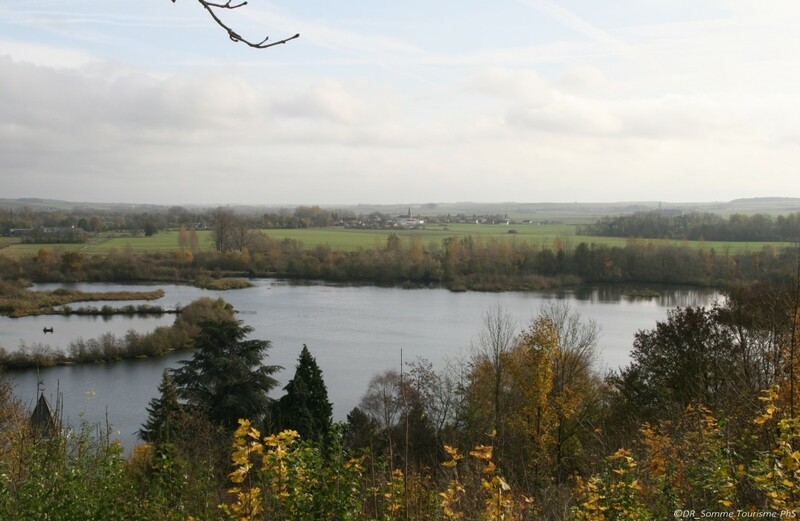 Discover the Barette man-made lakes in Corbie; this site is owned by the Somme General Council and is a place for learning and discovering nature open to everybody. Discovery sessions are regularly organised in order to showcase this natural heritage while also preserving it. By climbing up to the “Belvédère Sainte-Colette” (viewpoint) in Corbie you can enjoy superb panoramic views of these lakes.